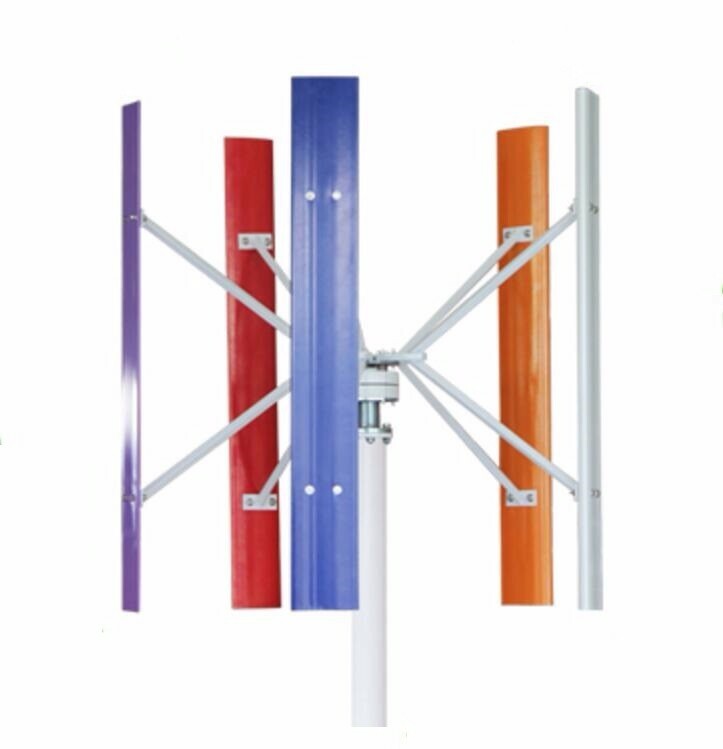 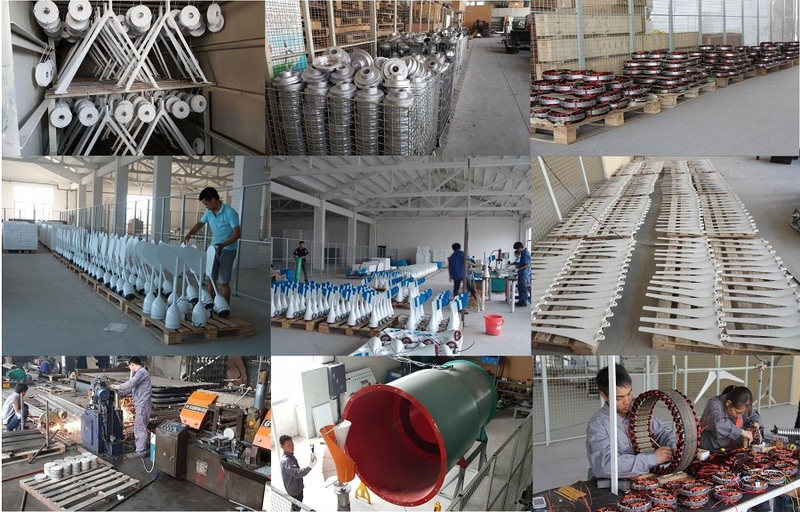 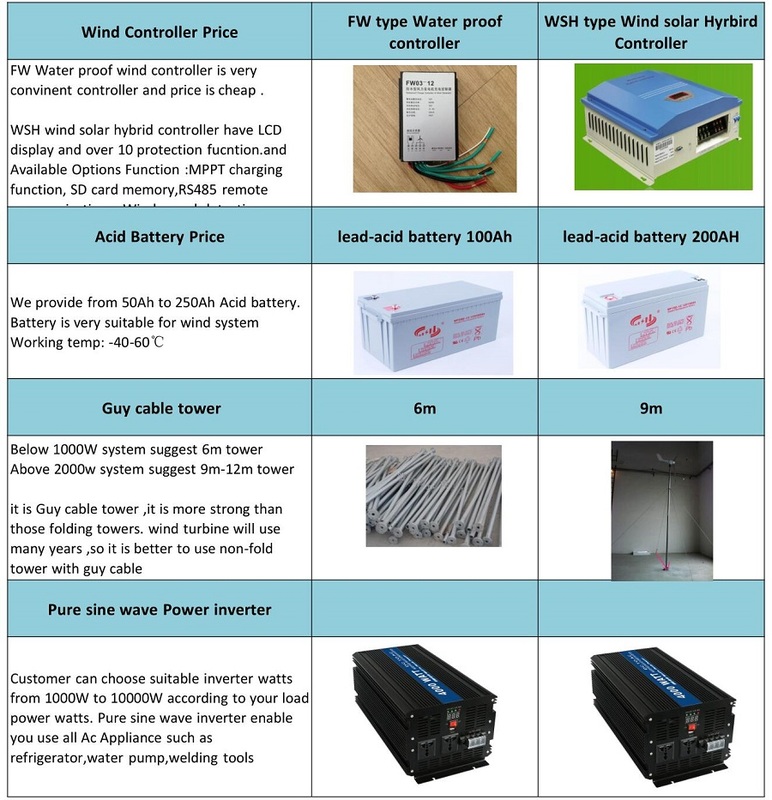 Why choose our wind generator? 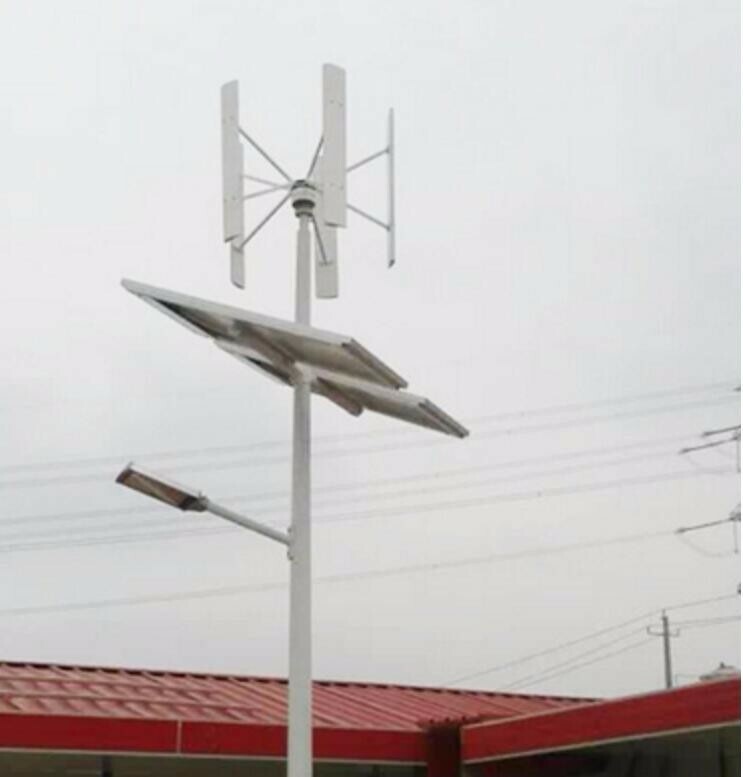 CE certified for "Small Wind Turbine with High Reliability". 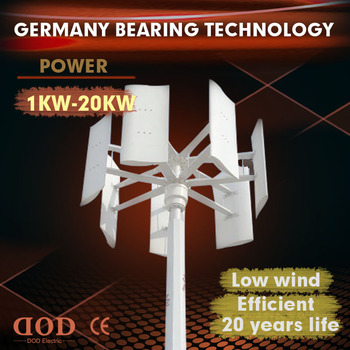 ISO certified for "Design, Development and Manufacture of Small Wind Turbines". 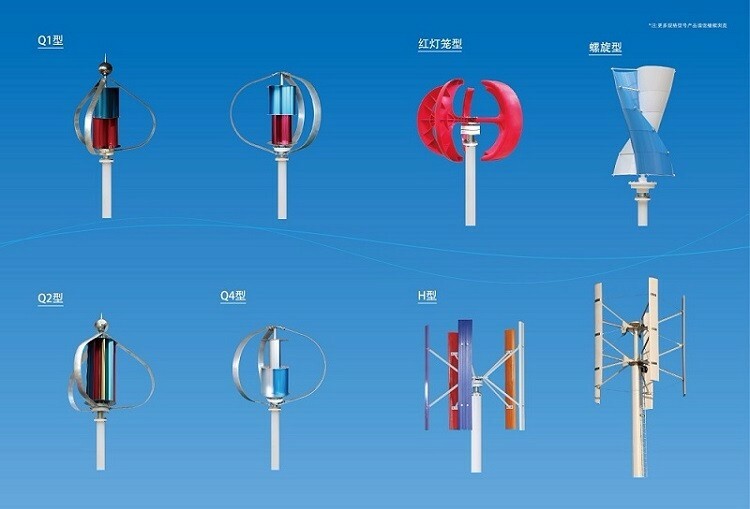 low mechnical noise, high wind resistance, high efficiency permenent magnet generator . 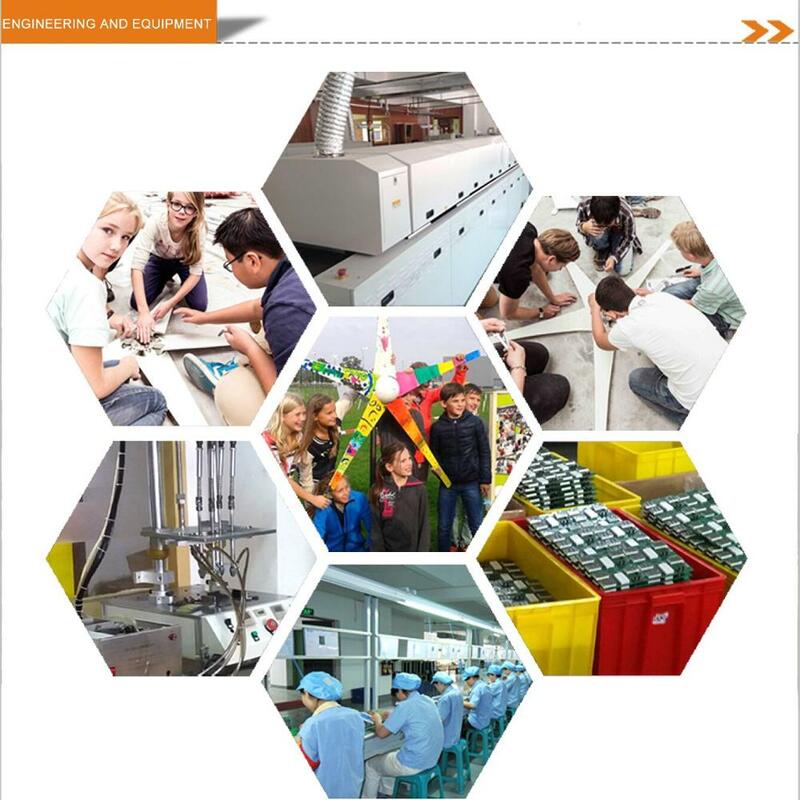 Reliable two-moving-part maintenance free design. 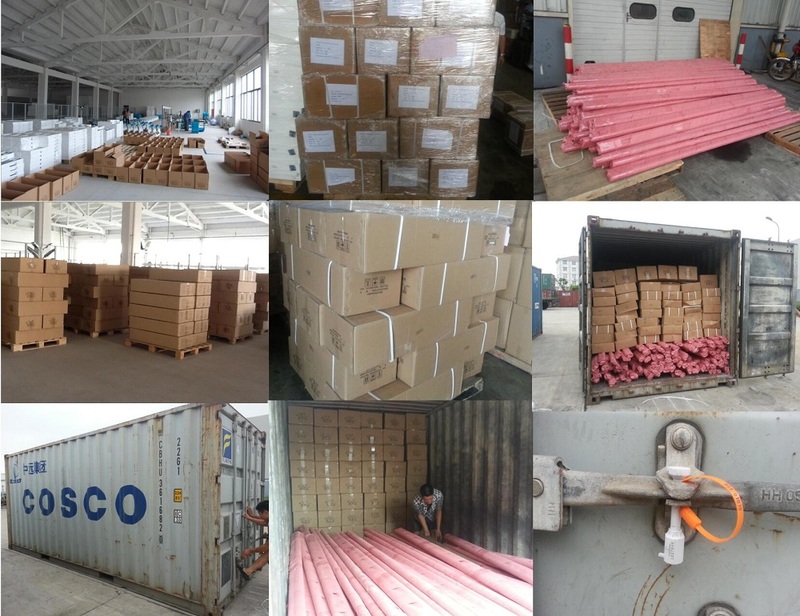 No problematic furling. 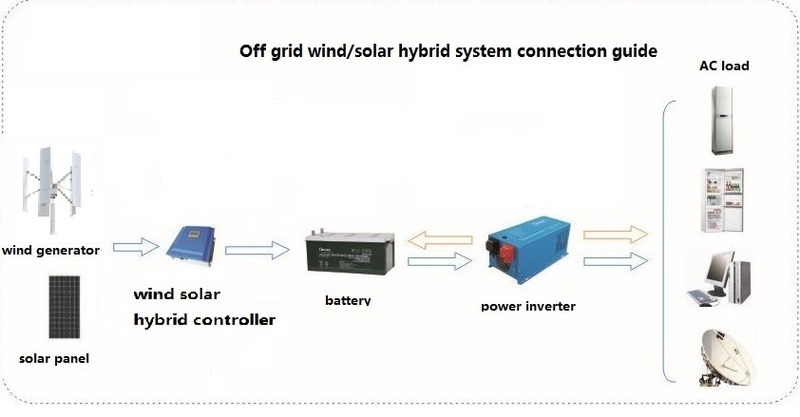 Fully automatic with blade aerodynamic braking and controller electromagnetic braking.